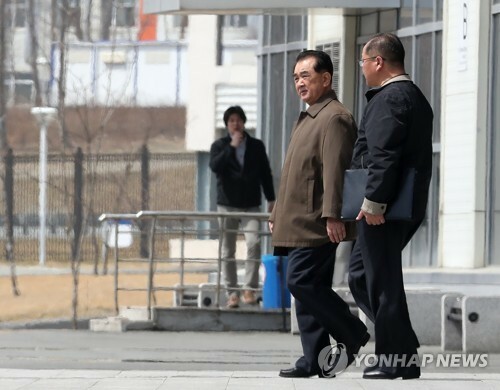 SEOUL, March 3 (Yonhap) -- South Korea's chief nuclear envoy will soon head to the United States for consultations on the next steps toward North Korea following the summit breakdown in Hanoi last week, a diplomatic source here said Sunday. 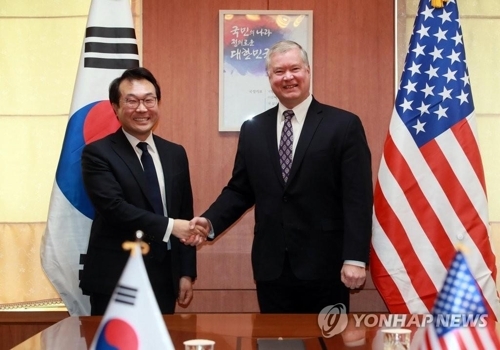 Lee Do-hoon, special representative for Korean Peninsula Peace and Security Affairs, plans to meet with his American counterpart, Stephen Biegun, in Washington D.C. this week, but they have yet to fix an exact schedule. 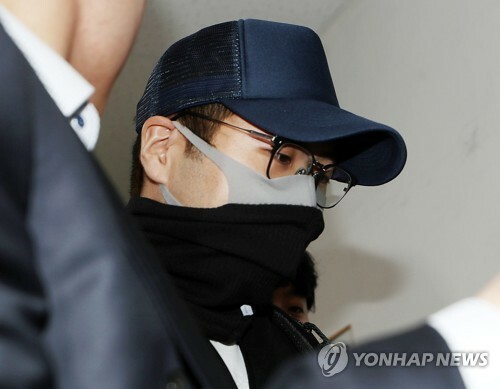 "He plans to depart for the U.S. as early as Tuesday to have talks with Special Representative Biegun the following day," the source said. 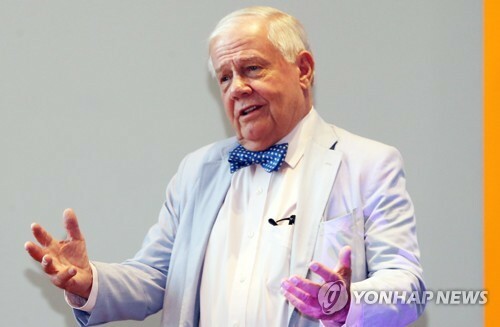 Lee sought to meet Biegun in the Vietnamese capital just after the two-day negotiations between North Korean leader Kim Jong-un and U.S. President Donald Trump, which ended without an agreement. But they had no time for a meeting, as the U.S. official accompanied Secretary of State Mike Pompeo on his trip to the Philippines after the summit. 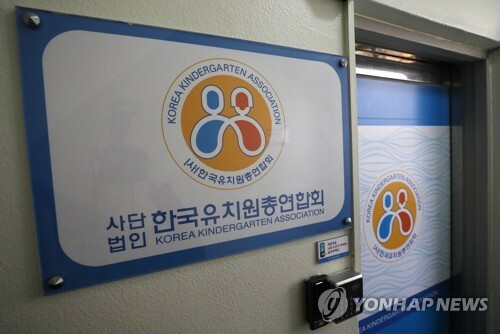 Seoul and Washington have stressed the importance of maintaining close coordination in efforts to keep denuclearization talks alive. Earlier in the day, the defense chiefs of the allies had phone talks and agreed to continue to support related diplomatic efforts. Speaking with Acting Secretary of Defense Patrick Shanahan, Defense Minister Jeong Kyeong-doo expressed his hopes for the U.S. and North Korea to continue "further vigorous conversations based on the discussion results of the summit," the Pentagon said. Both sides decided to end two annual combined military drills -- Key Resolve and Foal Eagle -- and instead introduce newly designed command post exercises and revised field training programs in order to keep a firm defense posture, it added. The planned trainings are apparently scaled down, as Trump has taken a dim view of large-scale exercises that he describes as hugely expensive. 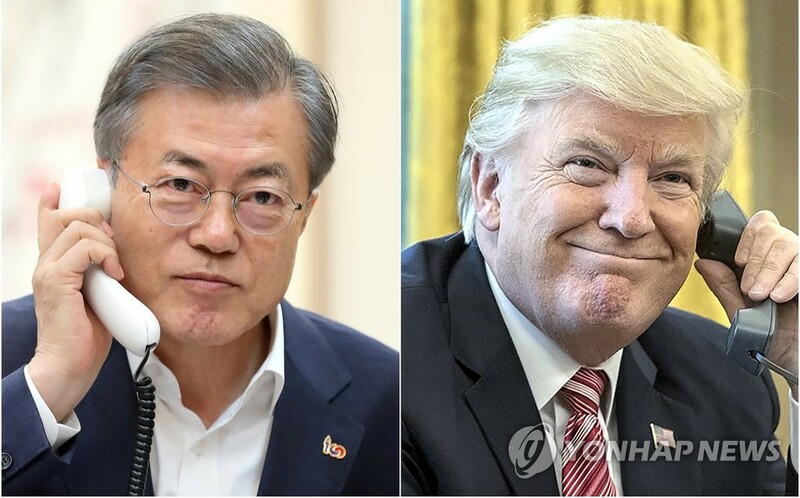 President Moon Jae-in and Trump also agreed to meet as early as possible for discussions on North Korea. Despite the failure to produce a joint statement in Hanoi, both North Korea and the U.S. publicly reaffirmed their commitment to continued nuclear talks. 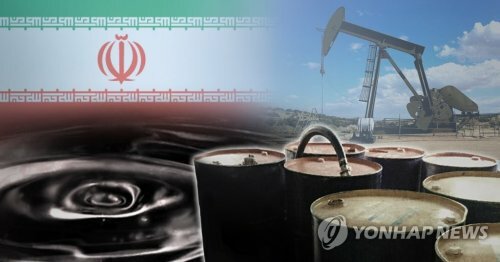 Pyongyang's state news agency, KCNA, reported that the leaders "agreed to keep in close touch with each other for the denuclearization of the Korean peninsula and the epochal development of the DPRK-U.S. relations in the future, too, and continue productive dialogues for settling the issues discussed at the Hanoi summit." A senior North Korean official, however, struck a bit downbeat note, speaking to South Korean reporters in Hanoi. Vice Foreign Minister Choe Son-hui said that it's questionable if Pyongyang needs to continue such talks with the U.S. amid what she claims to be Washington's "unreasonable" demands. 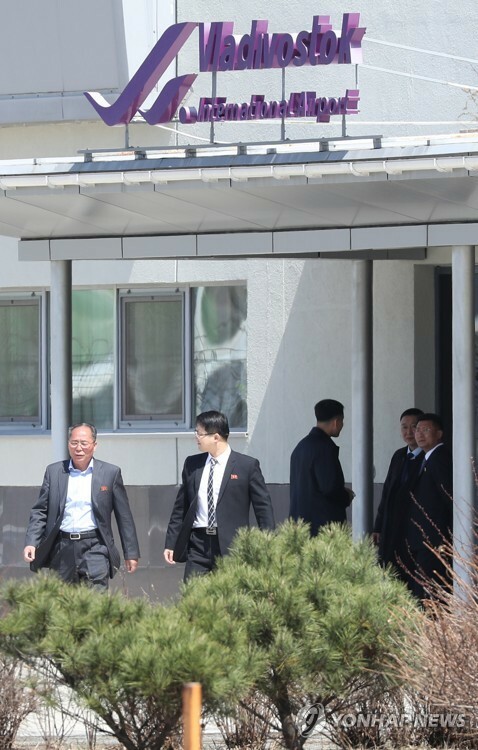 The North offered to dismantle its Yongbyon nuclear facilities in the presence of U.S. experts in return for the lifting of some sanctions, she said. Trump said he had refused to accept North Korea's call for full sanctions relief as his administration has information on other nuclear activities by the secretive communist nation, including a uranium enrichment program. Trump, meanwhile, reiterated his vision that North Korea has a bright future only in case it abandons its nuclear program. "North Korea has an incredible, brilliant economic future if they make a deal, but they don't have any economic future if they have nuclear weapons," Trump said at a Conservative Political Action Conference on Saturday (local time), according to foreign news reports. He added his relationship with the North Korean leader remains "very strong."